Extra strength toilet drops Just’a Drop is the better way to stop #2 odours before they appear. Available in a eucalyptus scent. 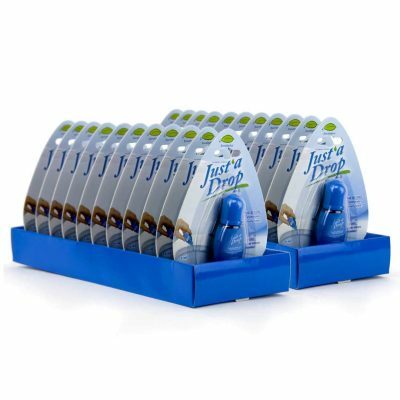 Extra strength toilet drops Just’a Drop is the better way to stop personal bathroom odours before they appear.